It was, we agreed, not a pub crawl but a tea crawl. 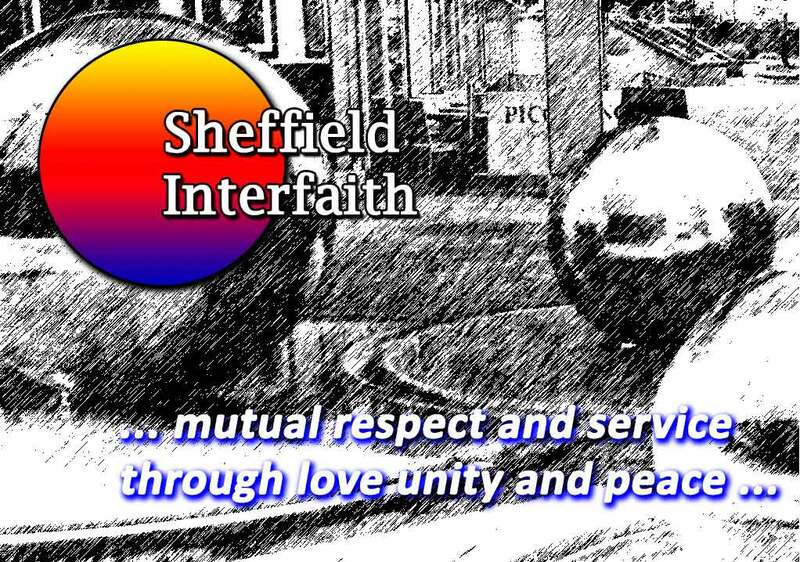 The 2016 Sheffield Interfaith Walk, that is. We started at the A’Mediyya Mosque, where there was a talk about this progressive branch of Islam and hot drinks & biscuits were served. Next was the Sikh Gurdwara, where we discovered that roles are not gender-specific – “at least not in the Gurdwara!” the lady joked. Tea and snacks were served then we went on to a Roman Catholic church that is so popular with local immigrant communities that they cannot accommodate any more events. The church had been warned that we would not need refreshments so we had a look round and went straight to the Islam Community Centre where, yes, we had a sumptuous spread. As well as old friends from Interfaith activity; I was pleased to see new faces – including some students who had found the event on the inter-webby!